I was browsing on facebook last week and bounced into Lazada page. I'm not really an online shopper but when I saw their "pressure cooker" being on sale. I did not think twice and ordered the item. Having it with me now seems overwhelming. 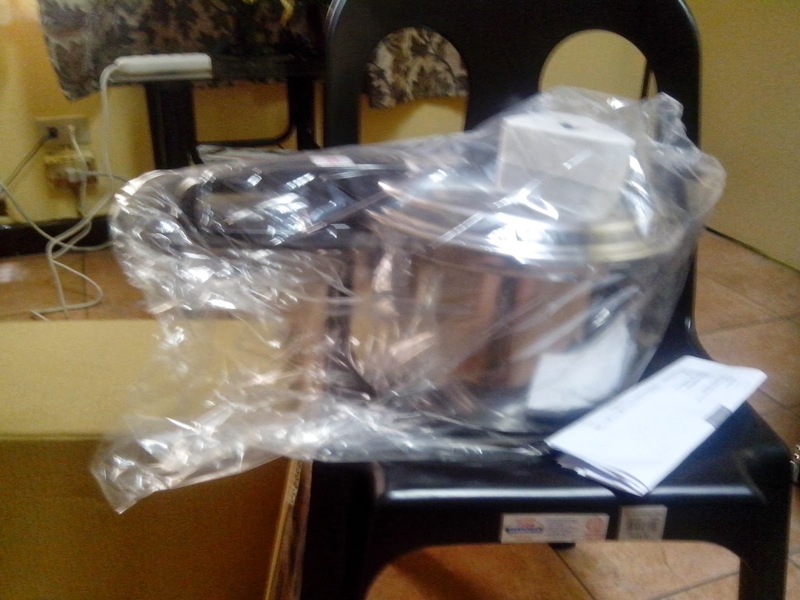 It's indeed a cookware holiday feast co's my order just arrived. I was waiting for it to arrived since Monday but whenever the deliveryman would inform me through text that my order is on the way I was already out of the office. I was so excited that the first thing I did when I saw the box was put it aside while I decide what to do with it. 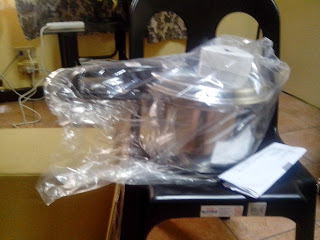 Honestly, my excitement made me forgot to check my "standard pressure cooker". Now that I see that this online shop is legit I feel like ordering more items from them. I'm already eyeing for that cookware set. Just waiting for the right time and I'll go shopping again.